Is It Time For A New Membership Website? For membership organizations, your website is an information hub and virtual gateway to membership self-service. For non-profits, it’s your key channel for raising awareness and funds. In other words, it's the "mothership" of your online community. 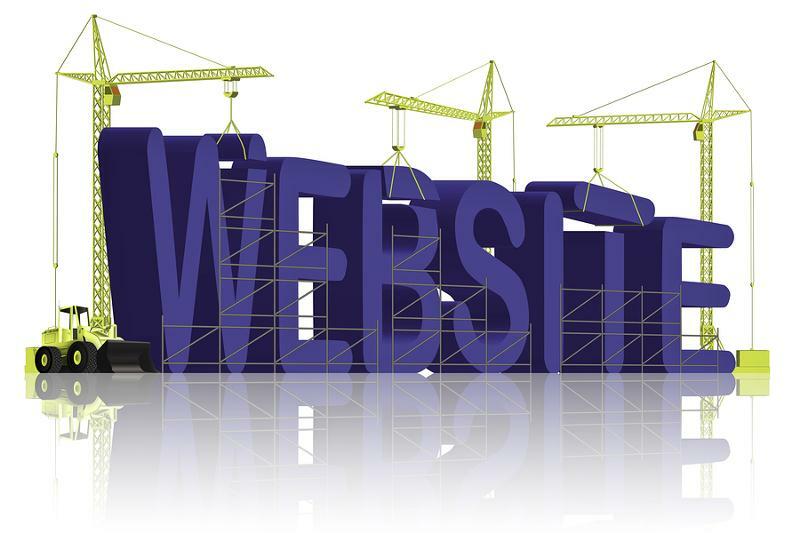 So if you’re thinking about creating a new site, it’s important to choose the right website builder to accomplish this critical task. Small organizations operating with limited resources or staff, can’t afford to waste time and energy building a website, only to find out it isn’t what you needed and have to start again. But there are so many choices: desktop web design software, blogging platforms, online web builders, and more. To help choose the one that is right for you and your membership organization, we’ve compiled a white paper that outlines the various options – from dedicated website builder software to integrated, all-in-one membership management systems for associations, non-profits and clubs. So if you’re just starting to consider your website builder options for your membership or non-profit site, we hope you'll check out this new resource: Website Builders for Membership Organizations.